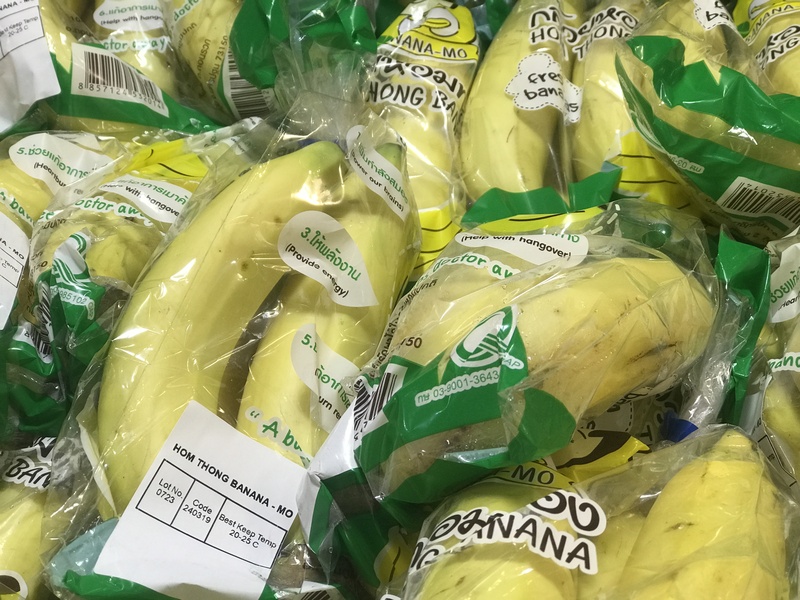 Supermarkets in Vietnam and Thailand are leading the fight against single use plastics by doing away with plastic bags altogether and replacing them with banana leaves. 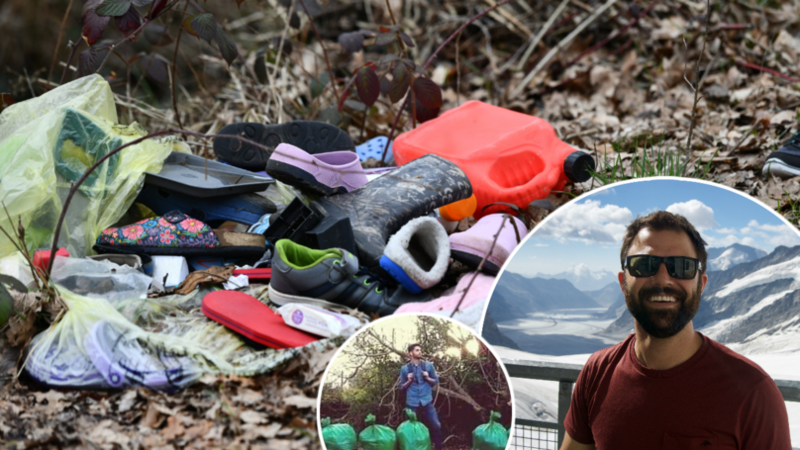 As we all know by now, it is of vital importance to the planet that we stop using so much bloody plastic all the time. First off, it&apos;s poisoning the seas. 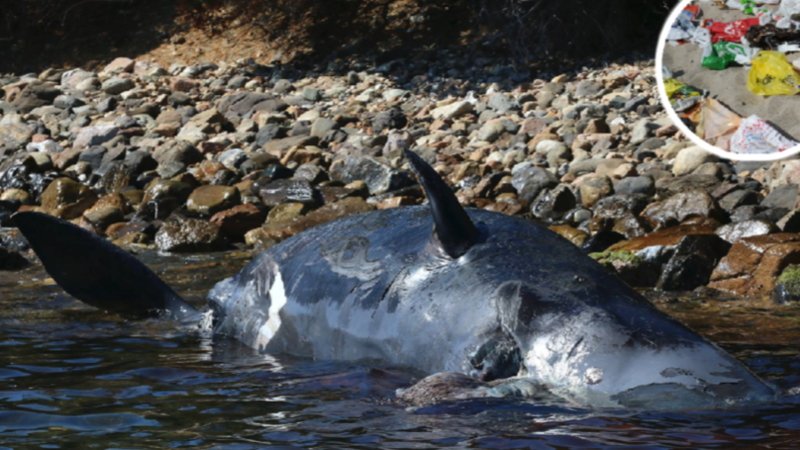 Whales are washing up dead with huge amounts of plastic inside their stomachs. Second off, if it is poisoning the seas, it&apos;s probably poisoning us too. Guess what? We eat a load of stuff that comes out of the seas, it turns out. While it is good that we&apos;ve started charging money for single use plastic bags over here in the UK, there&apos;s always further that we could go to eliminating their use altogether. OK, so we don&apos;t have the kind of ready access to banana leaves as they might have out in South East Asia, but we can come up with something, surely? 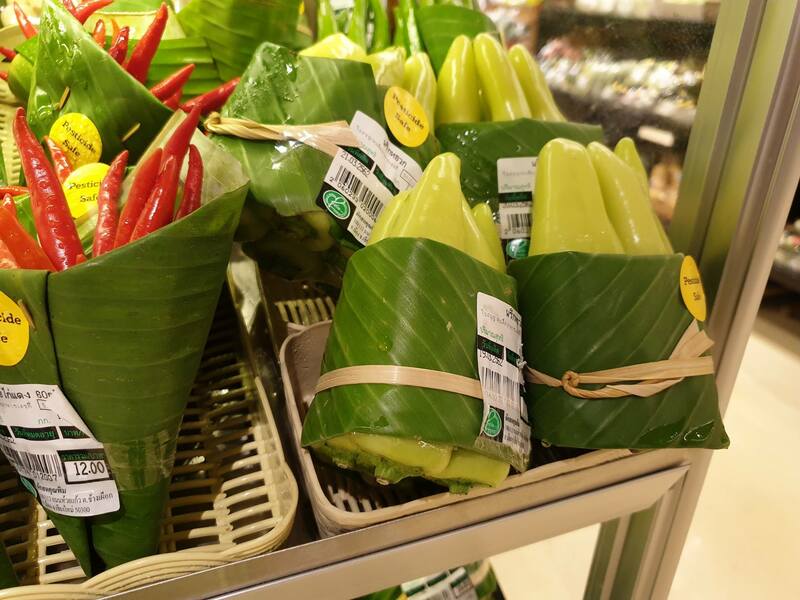 Anyway, this new and encouraging development started with a Facebook post showing the leaves being used in the Rimping supermarket in Chiangmai, Thailand. 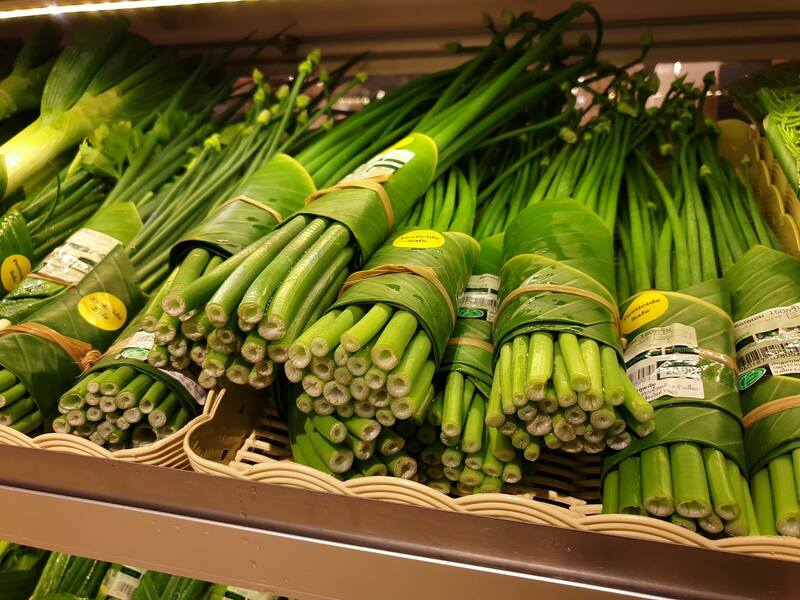 After seeing how much good publicity that post got, supermarkets in the Vietnamese capital, Hanoi, as well as Saigon and Ho Chi Minh City have all followed suit. 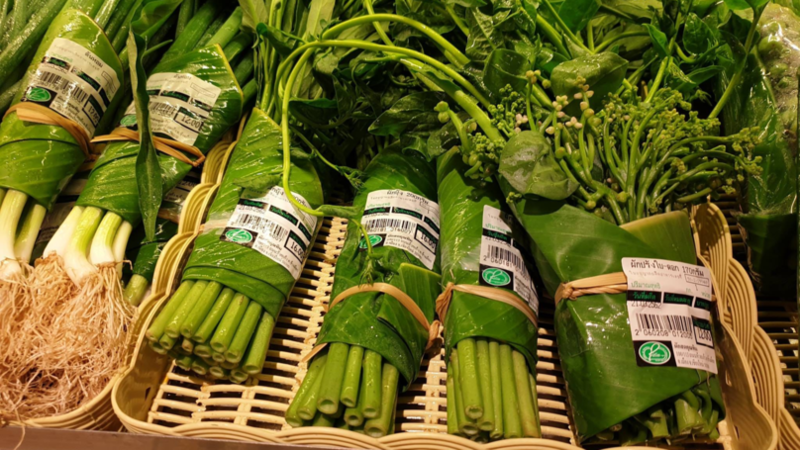 According to a spokesperson for Lotte Market in Ho Chi Minh City, they&apos;re only doing this as a test, but they plan to extend the initiative nationwide and hope to be able to use the leaves for meat as well as vegetables before too long. It&apos;s all a step in the right direction, and we need it. 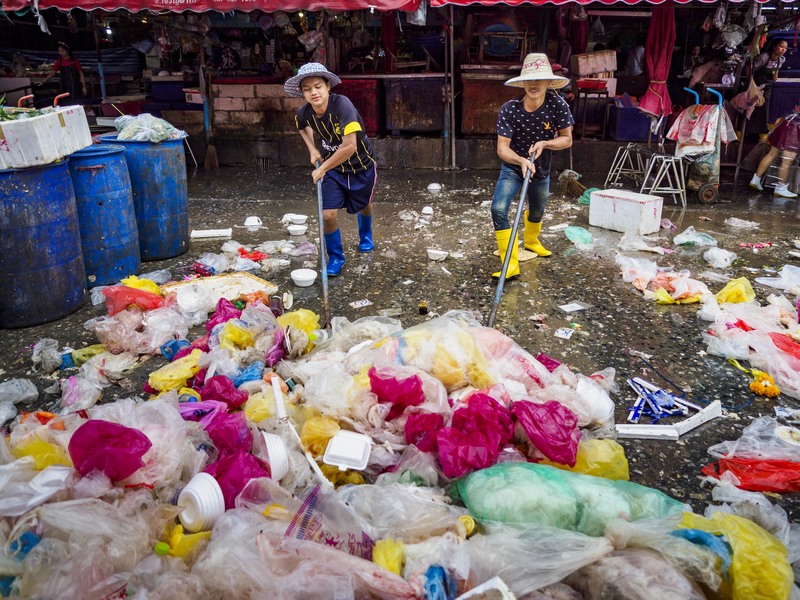 Vietnam is currently fourth on the global list of ocean plastic polluting nations. That&apos;s according to VN Express, anyway. There are other plans in place, too. Big C supermarket has already started using biodegradable bags made from corn. In other countries it is taking off as well. South Korea recently banned single use plastic bags and packaging. That means that - instead of the small charge that we&apos;ve got in the UK - shops need to provide an alternative, whether that is a recyclable container, a non-plastic bag, or whatever. Taiwan has started charging, and Singapore is running campaigns to get people to stop. It&apos;s all good, folks. We just need to keep going. 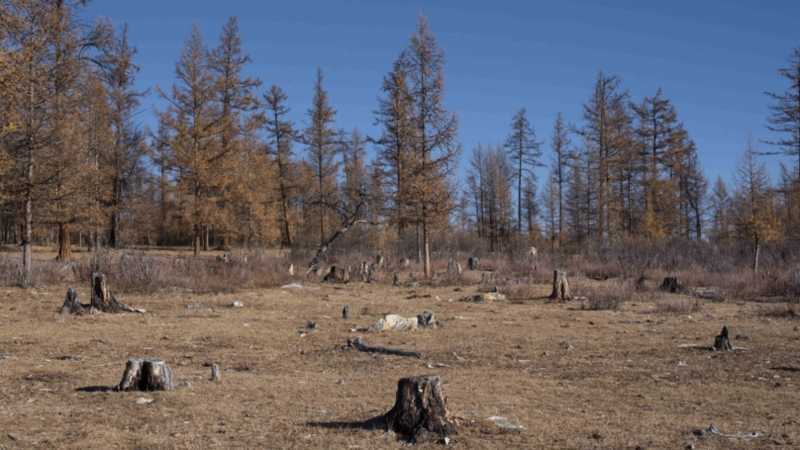 The biggest change of all, however, is China, which has banned the use of super thin plastic bags since 2008. Since then, the use of plastic bags has dropped 66 percent and they&apos;ve kept more than 40 billion bags out of the ocean. 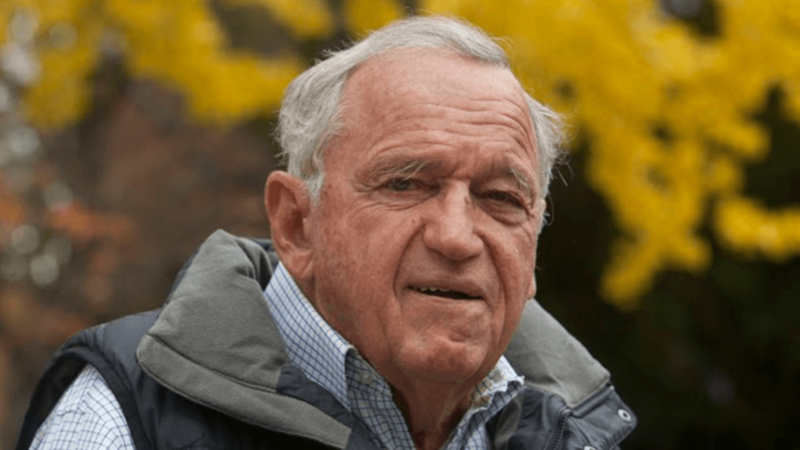 If we all keep at it, perhaps we - and everything else - might be able to turn this around.